Biodegradable cleaning products. Specialised laundry care. 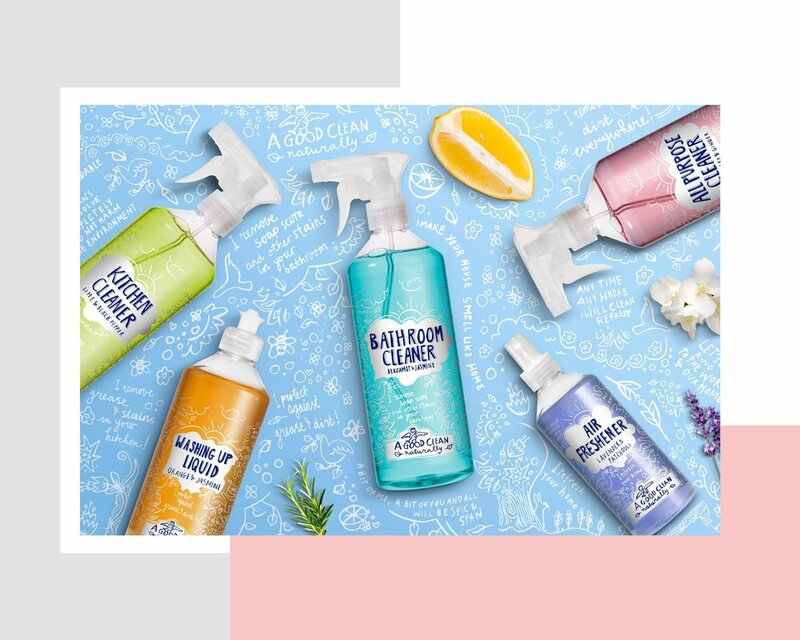 Our expertise lies in formulations that are environmentally friendly, ECO-certified, but still smell nice, look great and are powerful against dirt and stains.